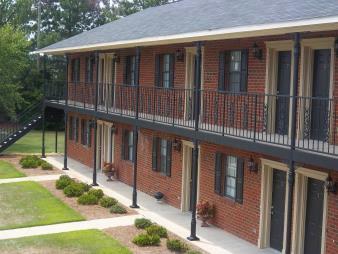 Arlington Pointe Apartments offer renovated 1 bedroom/1bath and 2 bedroom/1 bath units featuring refrigerator, washer/dryer connections, central heat and air. 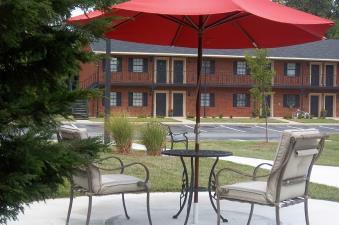 These recently renovated apartments are just minutes from several shopping centers and dining options. This quiet neighborhood has a lovely courtyard, plenty of parking and 24-hour Emergency Maintenance service.